The first set of regulation in real estate industry has become reality now. The “Real Estate (Regulatory & Development) Act, 2016 has commenced from 01/05/2017. Now real estate project and real estate agent need to comply RERA Act and State Rules. 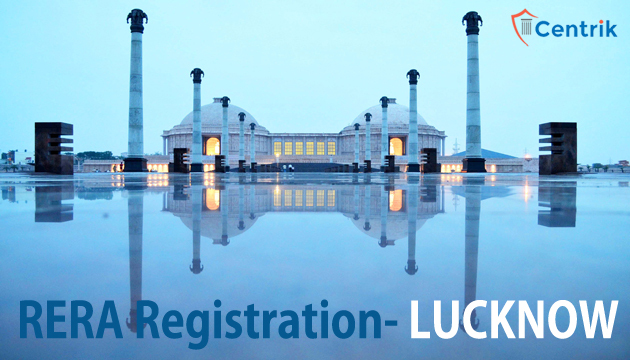 Lucknow is the capital of State of Uttar Pradesh. The RERA Rules and RERA authority has been prescribed by UP Government. Yes, the new government is thinking to bring some changes in such rules. Rs. 1000/- per hundred square meters or part thereof where the area of land proposed to be developed exceeds 1000 square meters. Dear Sir, I would like to know whether Sahara City Homes at Sitapur bypass Road has got registered with UP Rera. Thank you Sir, our RERA team would contact you shortly. I had purchased a plot in swastik green park from Signature Infra developers. Can you help me out by telling whether they are RERA approved? You can check from the rera website.